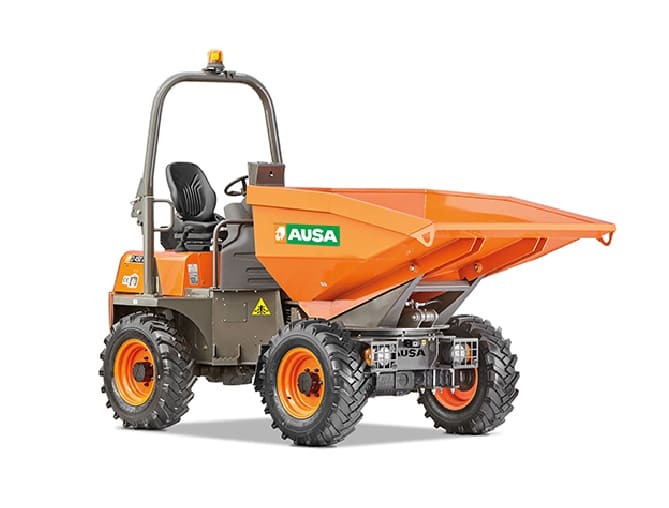 Well-known across the industries, AUSA is an innovative company that focuses on designing, manufacturing and commercialising compact industrial vehicles, specialising in construction, municipalities, industry and agriculture, among other sectors. It was founded in 1956 and currently has subsidiaries in France, the United Kingdom, Germany, Mexico, Brazil and China. It markets its products to more than 80 countries through more than 500 distributors in 5 continents.